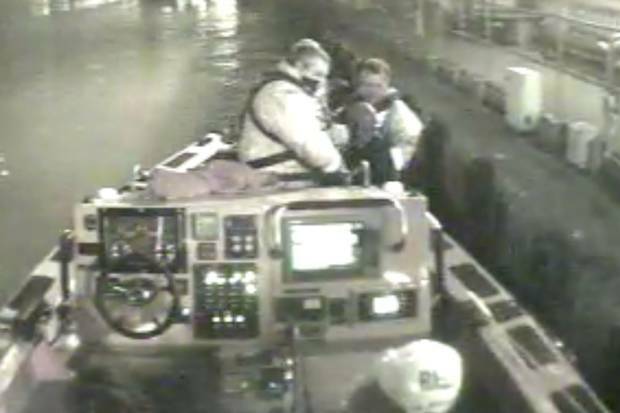 Below is the moment lifeboat crews saved a man from drowning in the River Thames after he was spotted in dark waters close to Waterloo Bridge. The RNLI team from London’s Tower lifeboat station were alerted to the incident at 4.55am on Saturday morning. 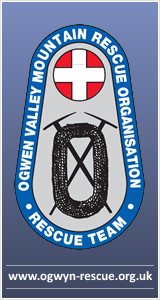 A crew member spotted the man as he was starting to go under water and pulled him into a life boat. Lifeboat helmsman, Steve King, said: “As the lifeboat arrived at the casualty’s position he disappeared under the surface. This is the moment lifeboat crews saved a man from drowning in the River Thames after he was spotted in dark waters close to Waterloo Bridge. The man was found to be breathing and conscious, but he had swallowed some water. 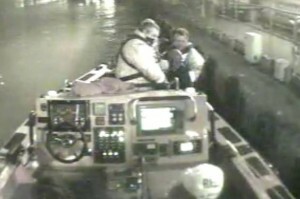 He was taken back to the lifeboat station before he was taken to hospital by the London Ambulance Service. RNLI classified the incident as a life saved, which means if the RNLI did not attend the person would surely have died. The following day lifeboat crews were called to another person in the River Thames by the London Eye just after 4pm.